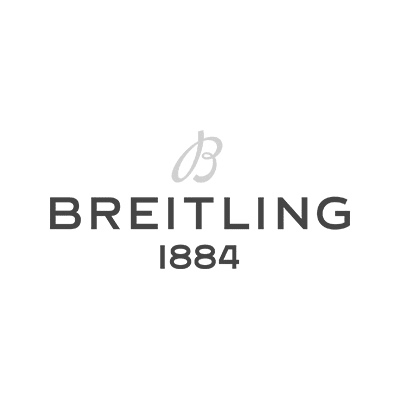 Since 1884, Breitling has established itself as a pioneering brand with a global reputation for high-precision timepieces, the development of the wrist chronograph, and an uncompromising commitment to its design values. With its storied association with aviation, Breitling has shared the finest moments in humankind’s conquest of the skies. Renowned for its spirit of innovation, it has also earned a place of privilege in the worlds of science, sport, and technology. Breitling manufactures its own movements in-house and the quality of every watch is confirmed by its status as a COSC-certified chronometer, made in Switzerland.